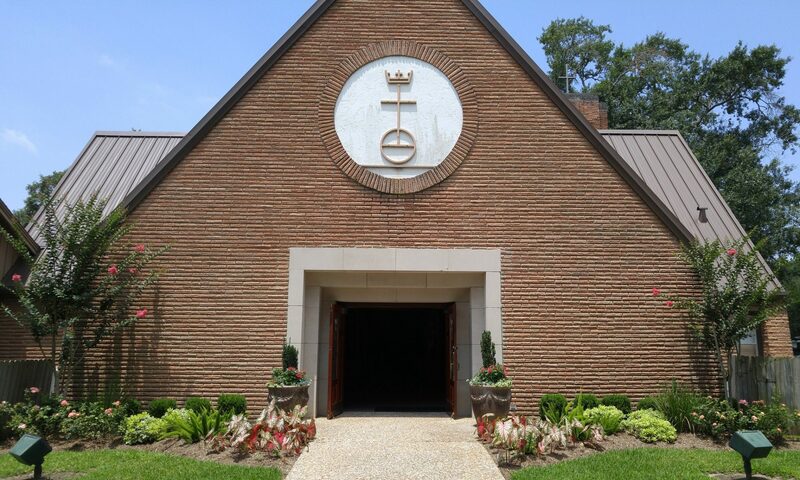 Funeral services for Clara Narramore will be held here at St. John’s UCC on Wednesday, August 9th at 2:00 p.m. with the burial at Davis-Greenlawn Cemetery, followed by a reception back here in the Parish Hall. Visitation will be on Tuesday, August 8th at Garmany Funeral Home on 4th Street in Rosenberg, 5:00-7:00 PM. 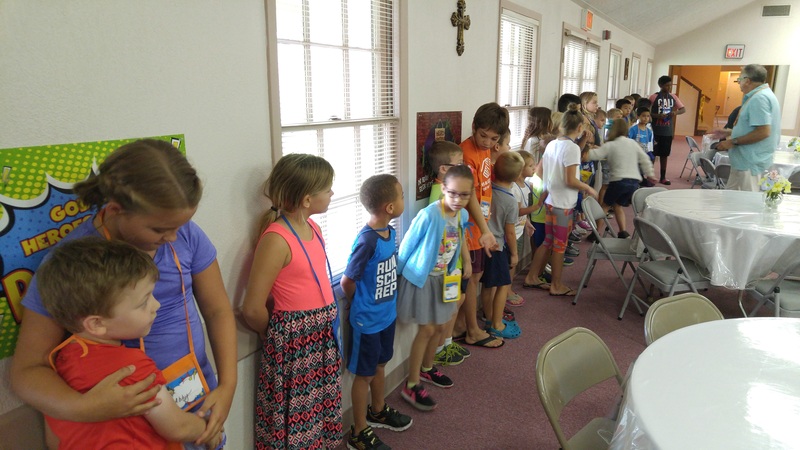 VBS next week! 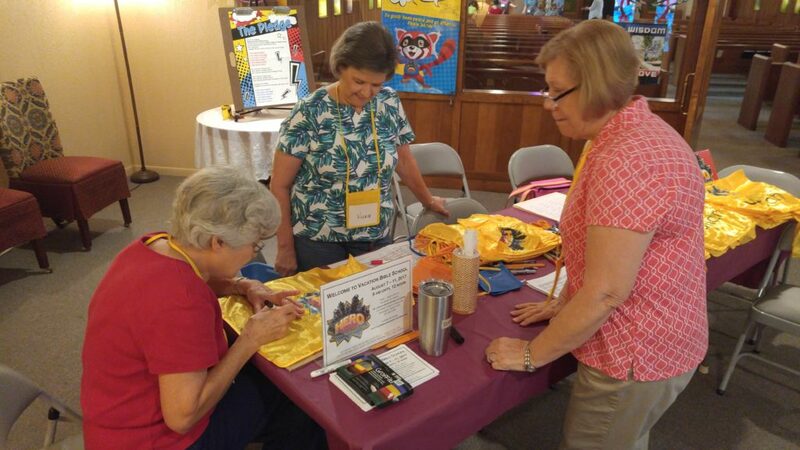 It’s not too late to sign up! Everybody welcome! 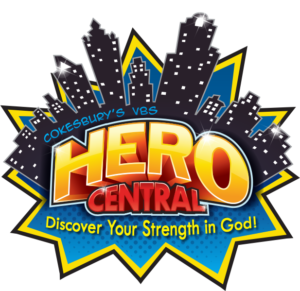 Everyone age 4 and up is invited to discover their strength in God with St. John’s United Church of Christ for Hero Central VBS! To register please go to 2017.cokesburyvbs.com/stjohnsunitedchurchofchrist. 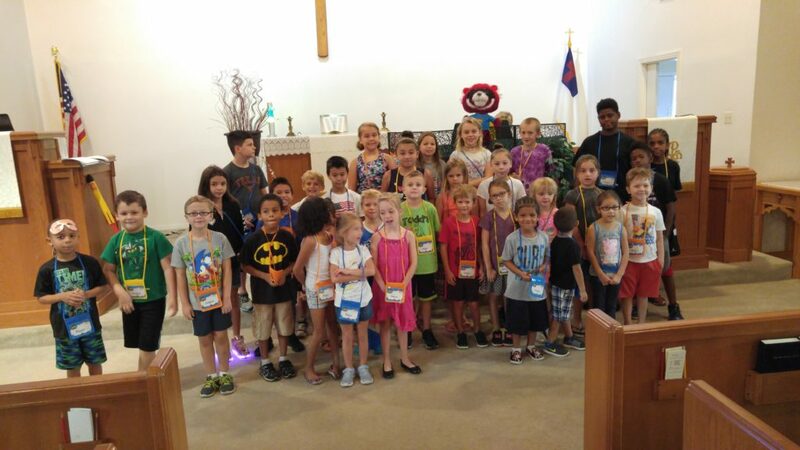 For more information about our Vacation Bible School, or to register, call John’s UCC at (281) 342-5159, or email office@stjohnsunitedchurchofchrist.org. 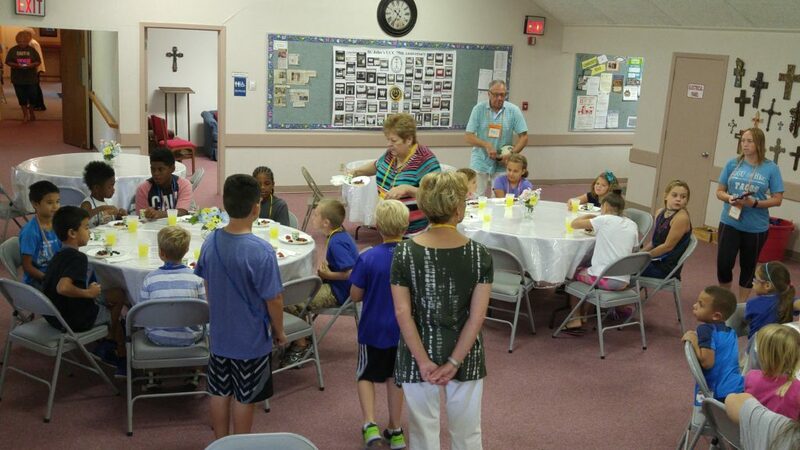 Please find your weekly HELPER here.